We are literally buzzing. 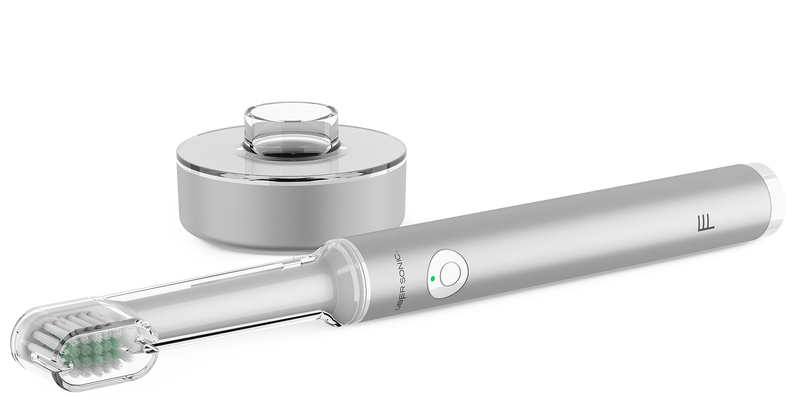 We have an exciting new acquisition and CRM project to relaunch the ‘Uber Sonic’ club, one of the first subscription electric toothbrush services in the UK. Uber Sonic club members receive an award-winning brushed aluminium sonic brush handset when they join. They are then sent replacement brush heads every 2 months – exactly as recommended by dentists for optimal oral healthcare – together with whitening kits and other accessories for a healthy, white smile. The UK oral care market is valued at £1.08 billion, and with subscription healthcare gaining increased acceptance, the Uber Sonic brand is ideally placed to use direct marketing to bring innovation to a category that has always embraced modernity. WDMP will be working in partnership with brand and advertising agency Heavenly. We will be responsible for the full go-to-market strategy, including business approach, acquisition and retention planning, customer journeys, CRM and all direct communications.